Medical marijuana is rapidly growing and so are the marijuana products that may have come to depend on. Marijuana legalization has made this quite possible, even for recreational cannabis users. There are several head shops opening up to facilitate medical cannabis patients and recreational marijuana users. Many of these head shops operate on the Internet. The online shops have seen much popularity compared to its physical locations. This may be due to a wider, quality selection of marijuana products and the inexpensive prices. Be aware, though, that there are some shops you need to stay far away from. 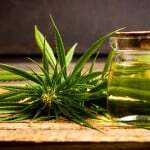 On the other hand, there are some that are highly recommended when it comes time to making a purchase of the available marijuana products that you may desire. When you are trying to decide which head shop to choose, there are certain things to look for. However, quality is the most important, after which, you have to think about the price and the shipping. You also need to know whether the shop has a wide selection of marijuana products to choose from. Let’s now take a look at the trending head shops online and what each of them has to offer. If you are looking for a company that has been around since 2010, then Brothers with Glass is the one. They can be found online at brotherswithglass.com. You can find a wide selection of top products such as Grav Labs, JM Flow and Silika Glass. The customer service is impeccable and that may be why the company has such a huge following. Their head shop is physically located in the state of Oregon. You can find discounted items on a frequent basis. 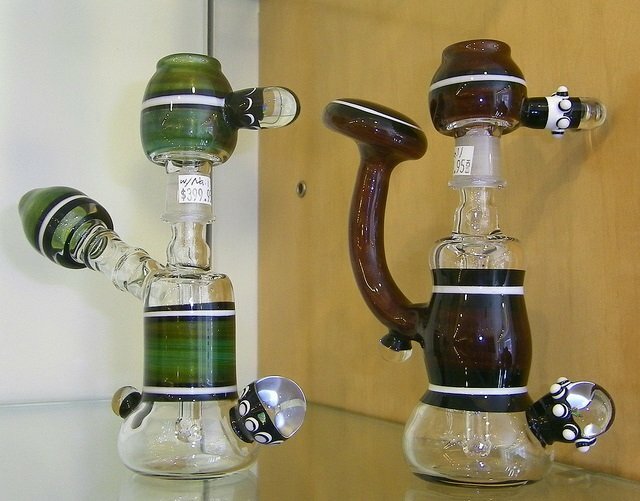 At smokecartel.com, you can expect to easily navigate to find a wide selection of glass. You will be able to access and enjoy their weekly sales and their frequent giveaways. Shipping may be slower than other head shops, but the service is discreet. Grass City is located on grasscity.com. The website is large, accommodating glass companies from across the globe. You can find everything on this site and the prices are reasonable. If you buy over a hundred dollars of products, you get free shipping. Shipment is from Europe and so shipping to the United States may take up to two weeks. Customer service is a little slow sometimes, but sales are excellent. Thedablab.com sells dab rigs. Prices are quite reasonable and their pieces are of high quality. This is one of the head shops online that carries high end, customized products. The site is easy to navigate. If you buy $300 worth of products, shipping is free. Shipping is slower and the return policy is only 3 days. Afrosmoke.com is one of the head shops that have a decent enough choice of top product brands such as C2, Grav Labs, ZOB and Mathematix. Their website is easy to navigate. The prices are a little higher than other head shops, carrying similar brands. One good thing is that the site is tax free and shipping is also free. They have a 7 day return policy. At everyonedoesit.com, navigation is not that easy, but the site looks clean and it loads fast. This is one of the head shops that have a good selection of products from American glass companies, but a wider number of glass pieces from European companies. The prices are a little higher, but shipping is very fast. Their return policy is ninety days, but it is the easiest of other online head ships. Eve though, each of these head shops have individual benefits and the service is better than others, each of them have their own pros and cons. You have to know the difference and decide the kind of service that you are willing to accept from these online head shops.